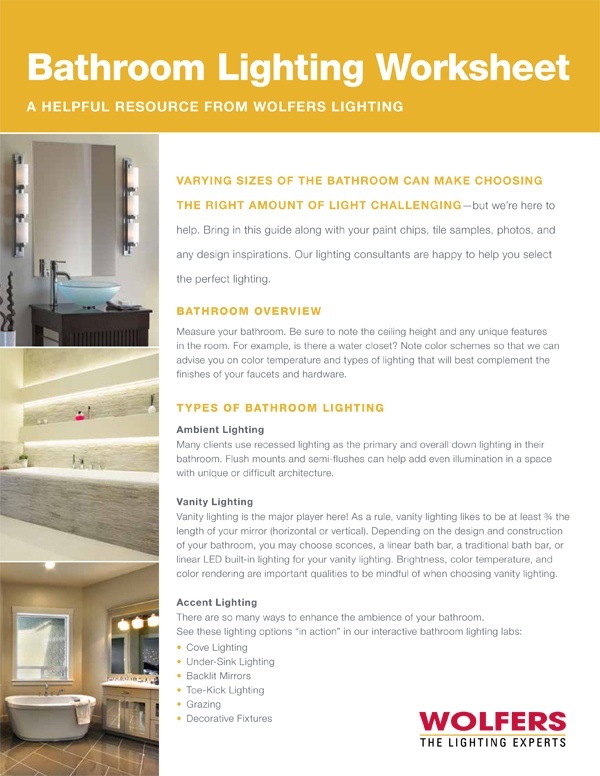 Get Your Bathroom Lighting Worksheet! The bathroom is one of the most important rooms in your home. Make sure you light it properly! With the right information, measurements, and color and style preferences, we can help you choose your perfect bath lighting. 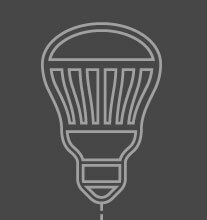 We’ve created this worksheet to help you make it easier to make your lighting decisions. Fill this worksheet out and bring it to your lighting consultation.